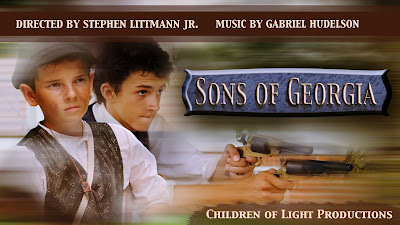 This piece is from Sons of Georgia. It starts off with the musicians warming up, and then begins a dance. Here's a recently-released teaser trailer for the film as well. For this music I twisted some popular Civil War melodies into minor. This one is really nice! I can just picture what's taking place :-) The calmer feel to this piece is a nice change from some of your others that I've listened to recently (I like 'em all, though). Also, I'm rather partial to songs where the strings are prominent, being a violinist myself. You're Not Going to College?! ?